Say what!? 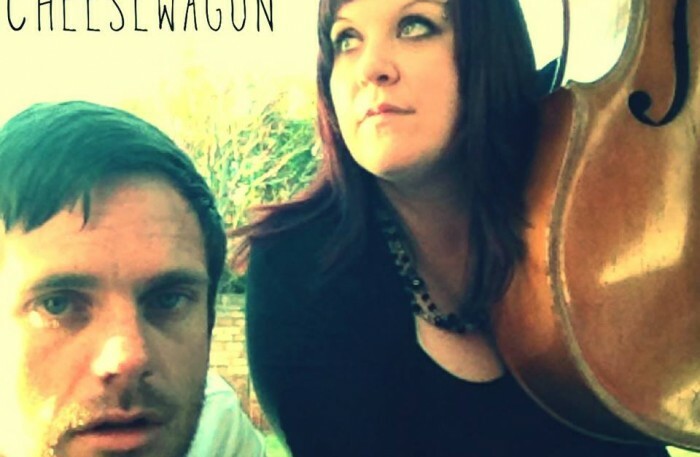 Soozie and the Cheesewagon is still alive!? Yes indeed Cheezoids and amidst crazy personal schedules and being separated by forces beyond our control we are still very much in the cheese business. In the weeks and months to come you can look forward to some exciting new developments, including actual live performances, recordings done in an actual studio and the launch of our actual website! So keep ’em peeled and share and like forth!